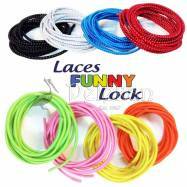 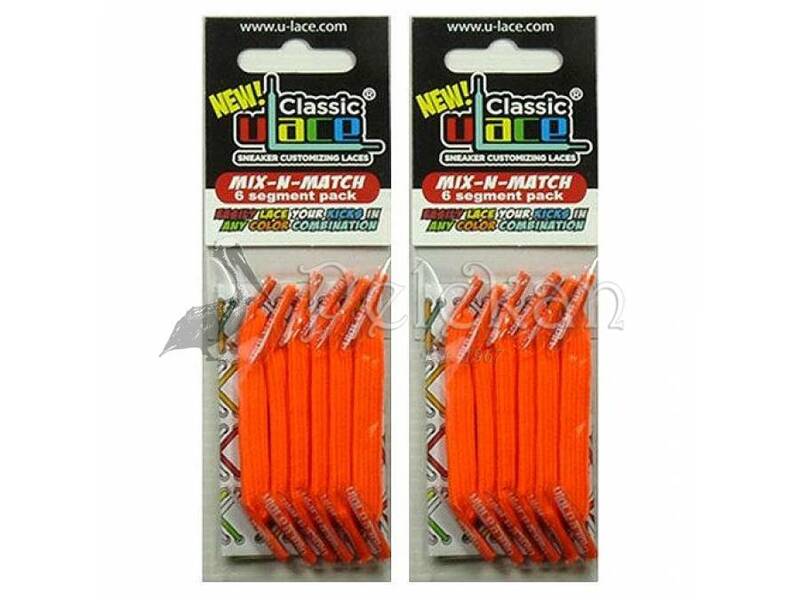 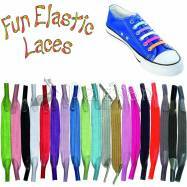 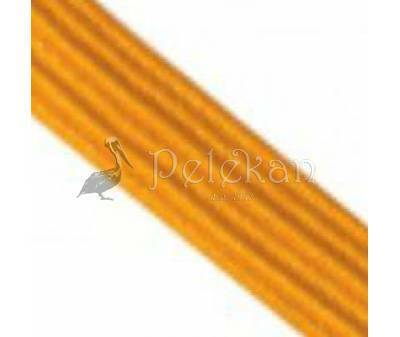 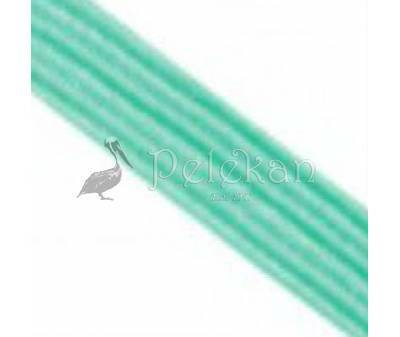 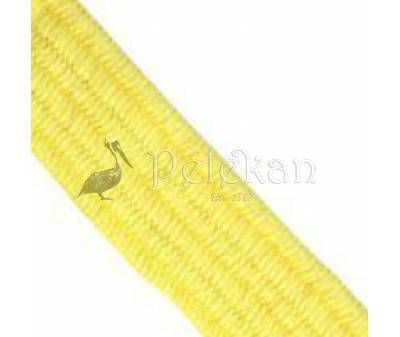 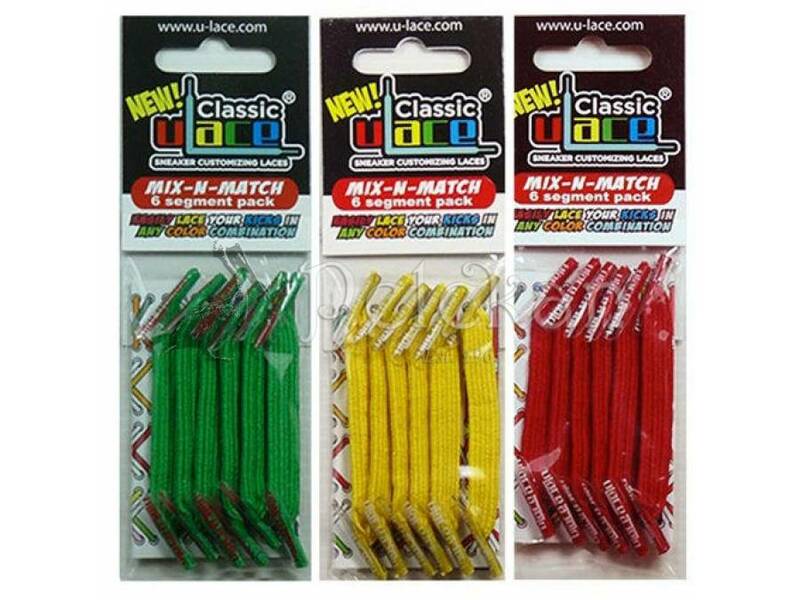 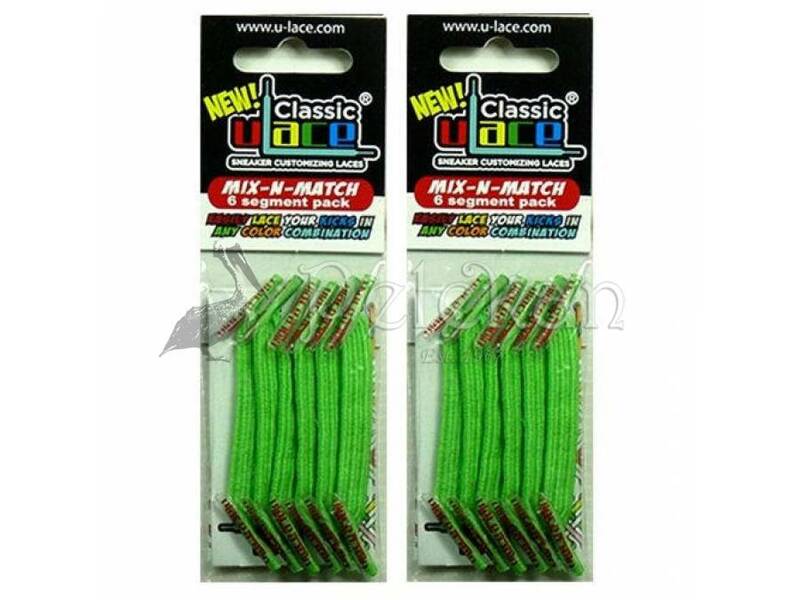 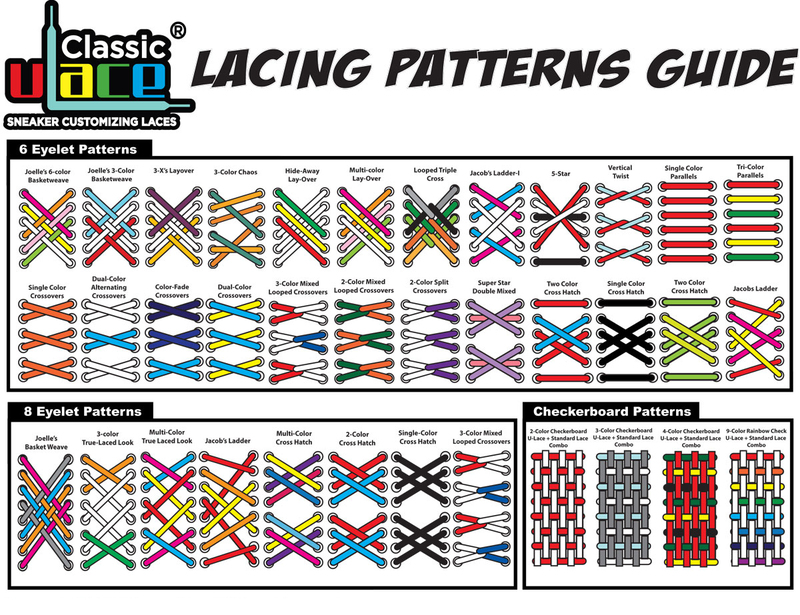 Amazingly elastic laces for sneakers, sports and casual shoes for children and for adults. 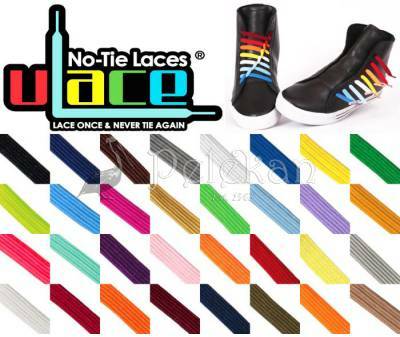 No need to tie your laces again. 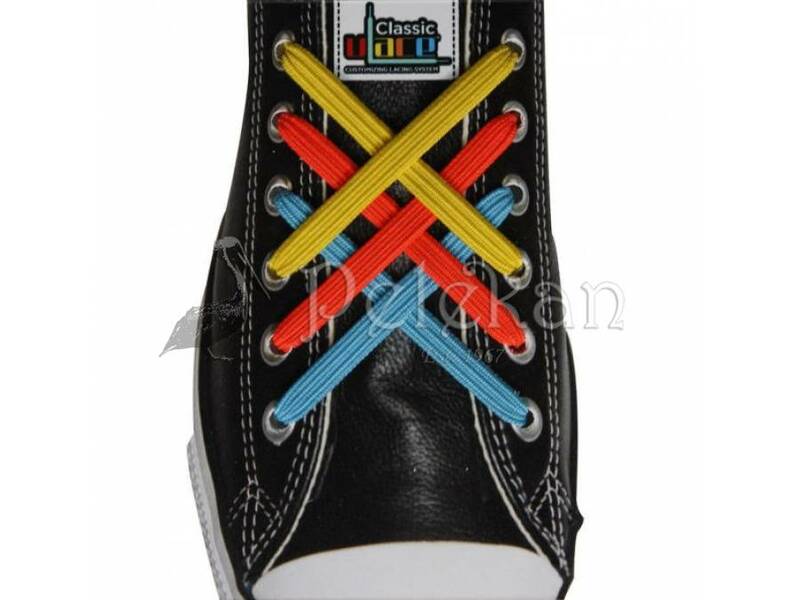 Comfortable, stylish, throughout the day and for all occasions. 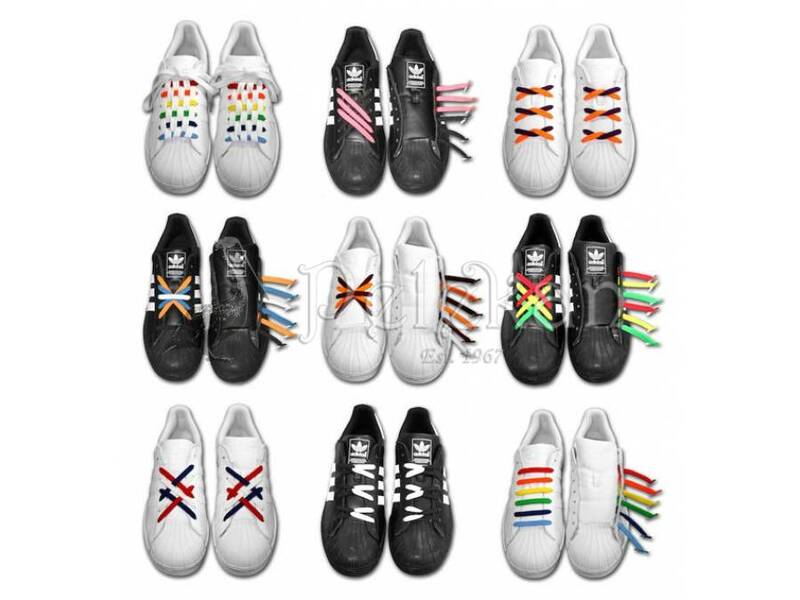 You can create beautiful patterns on your shoes. 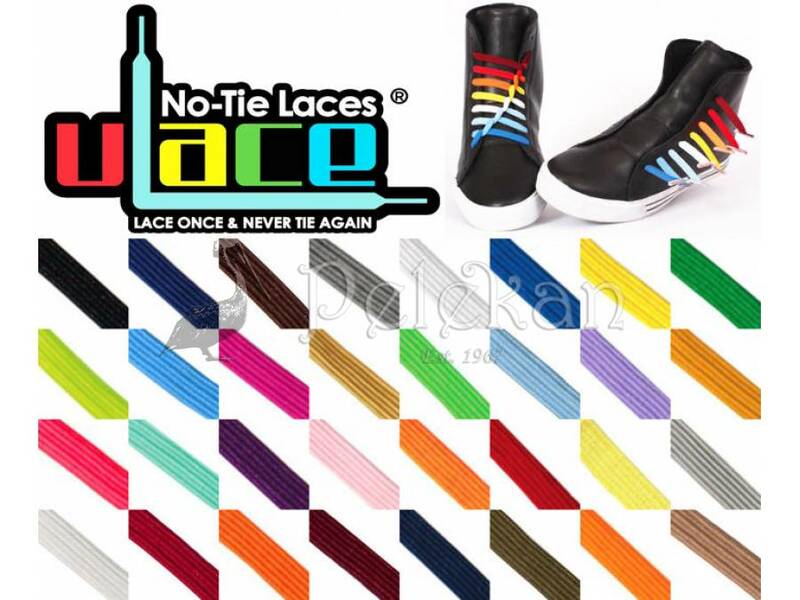 The variety of colors will fascinate you. 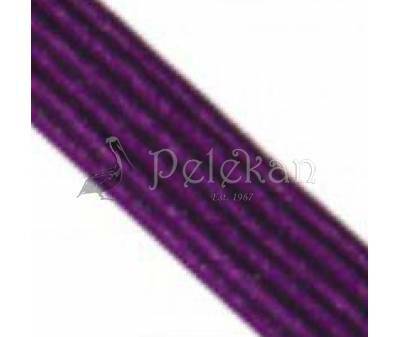 The quality and durability are unique. 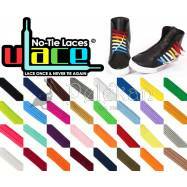 Take your next step with U-LACE.